Our product range includes a wide range of water pump wp, engine motor driven dewatering pump, self priming pump, water pumps, vertical axial propellar pump and water jppf series pump. 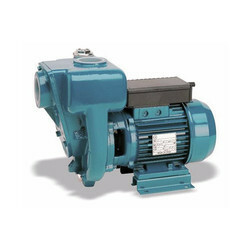 Banking on the skills of our qualified team of professionals, we are engaged in offering excellent quality range ofWater Pump. 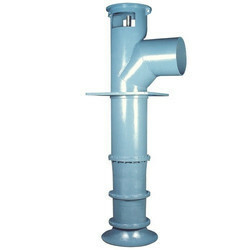 This Water Pump is known for its robust construction, hassle free performance, less maintenance and easy installation. Furthermore, it is extensively used in different industries for efficient supply of water. 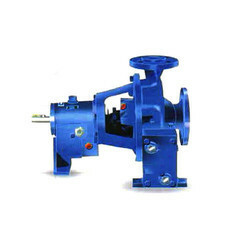 Water Pump is Horizontal, radial split, volute casing pumps according to DIN 24255 std. 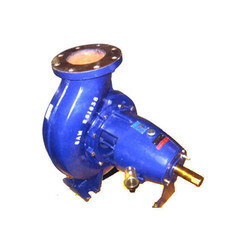 with closed impeller, end suction, top centre line discharge. Back pull out design enables to remove the rotor without disturbing the pipelines. Fire - Fighting, general water supply, Irrigation, booster service, Back water and Softening Plants. For handling clean or slightly turbid non-aggressive. Back water in paper industries,coolingtower,dewatering&hot water applications. 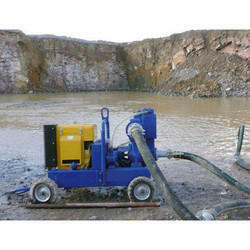 We offer Engine Motor Driven Dewatering Pumpto our clients. We offer Water Pumpsto our clients. Clarified water, back water, white water, De-inking water, soft water, Centri Cleaner etc., in pulp and paper mills. 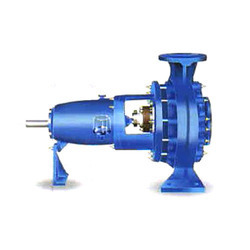 We offer Water JPPF Series Pump to our clients. 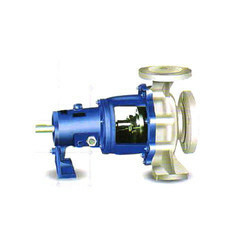 We offer Water JPPC Series Pump to our clients. 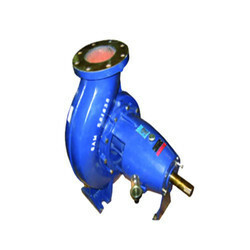 We offer Thermic Fluid Pumpto our clients.